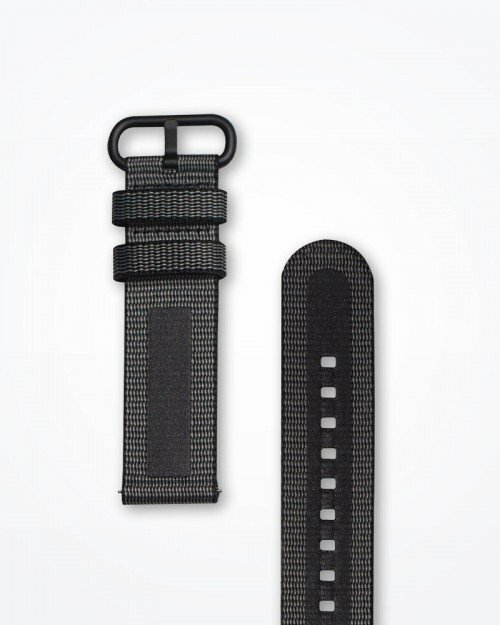 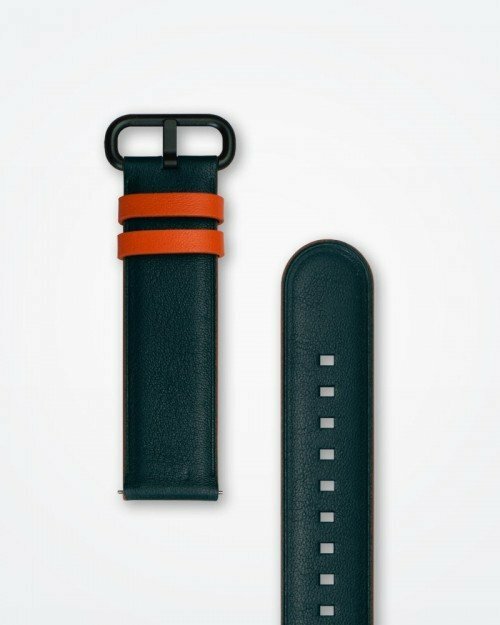 New Strap Collections for the new Samsung Galaxy Watch Active. 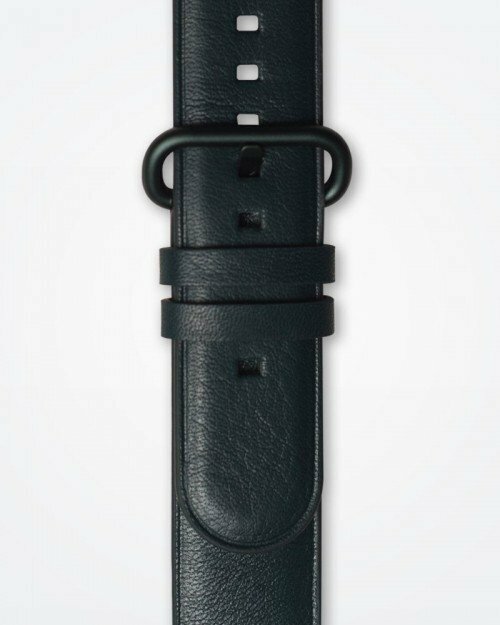 Stay motivated with the new Samsung Galaxy Watch Active. This state-of-the-art fitness watch keeps your health in check as you tick off your goal checklist. 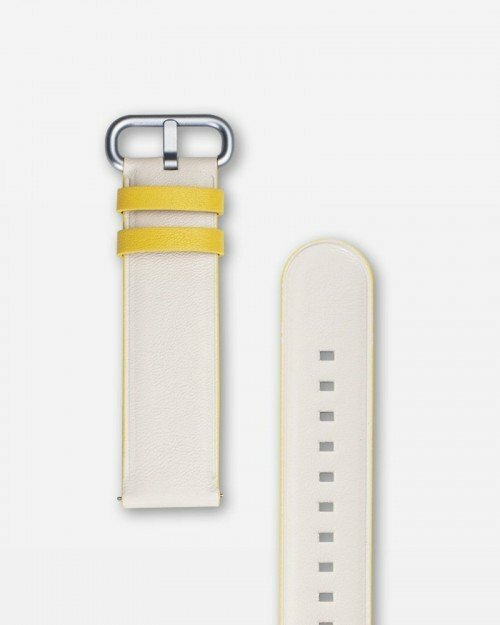 It goes perfect with Strap Studio’s new collections of strong yet stylish watch straps designed for Samung’s range of smart watches. 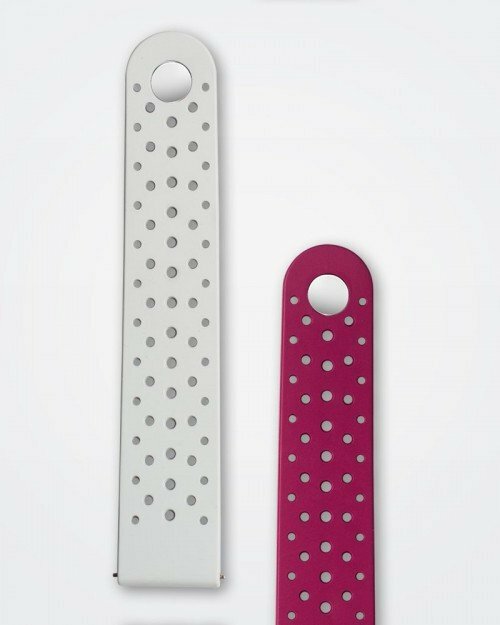 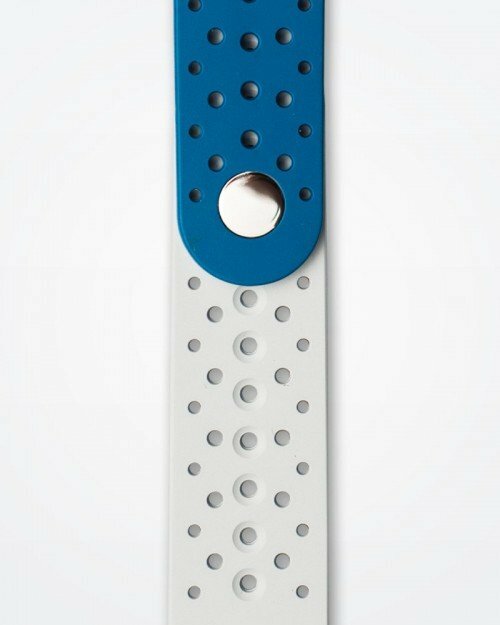 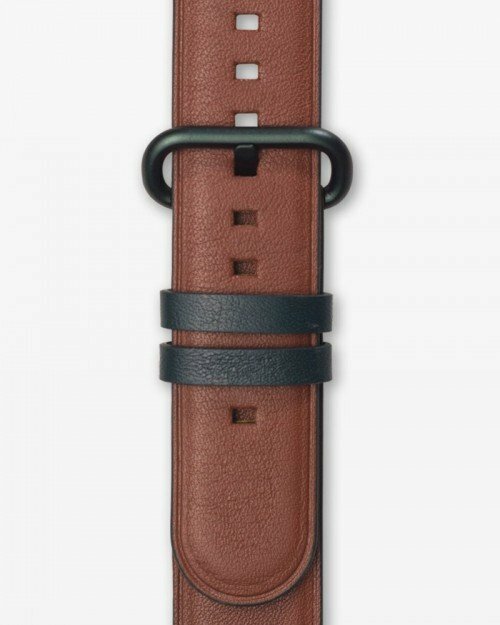 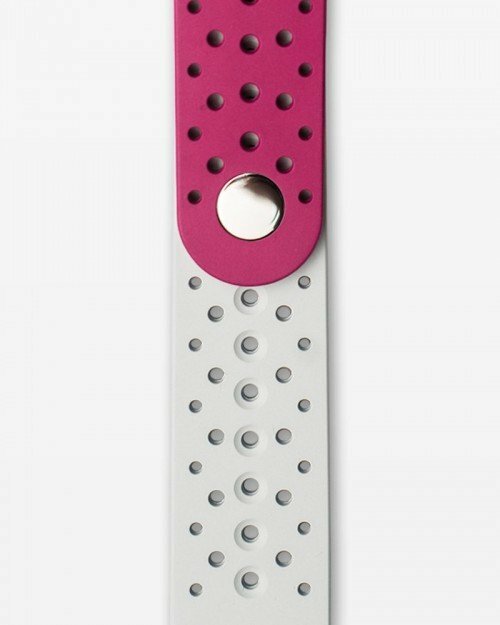 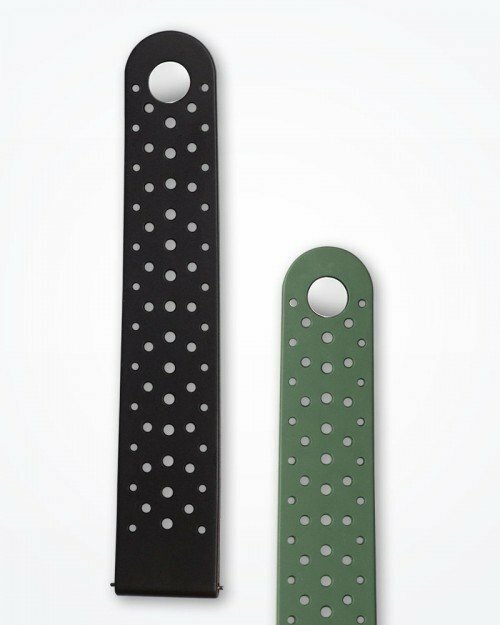 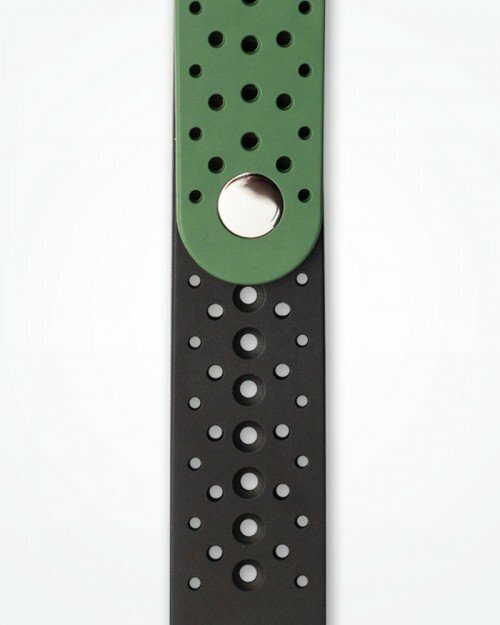 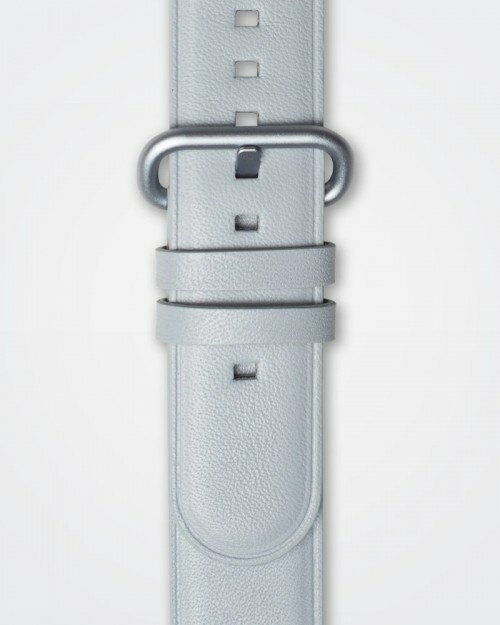 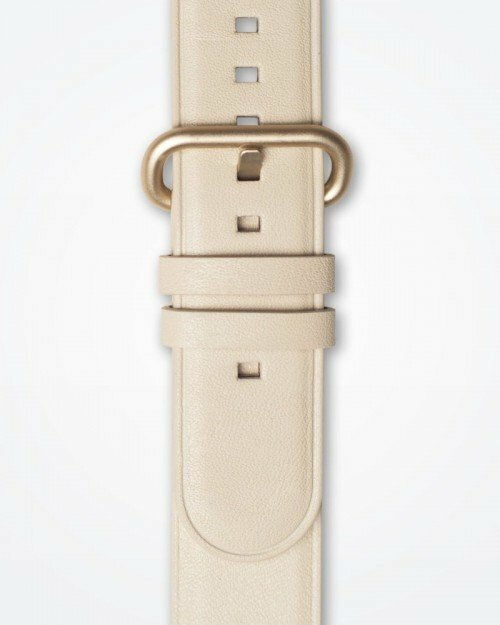 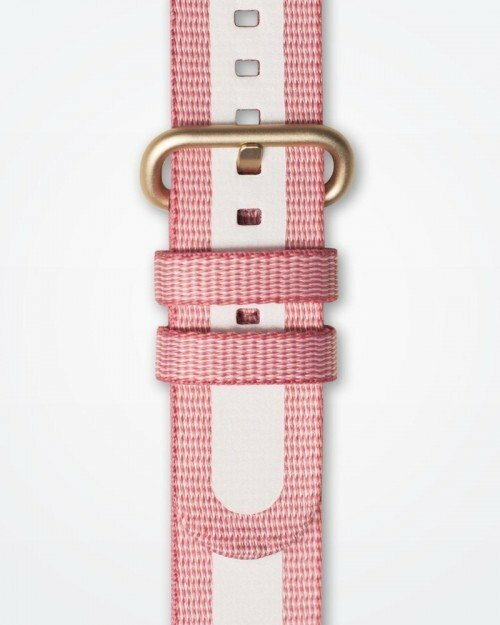 All of our exceptional watch straps are carefully built with an “easy change” feature that allows you to quickly switch between different straps. 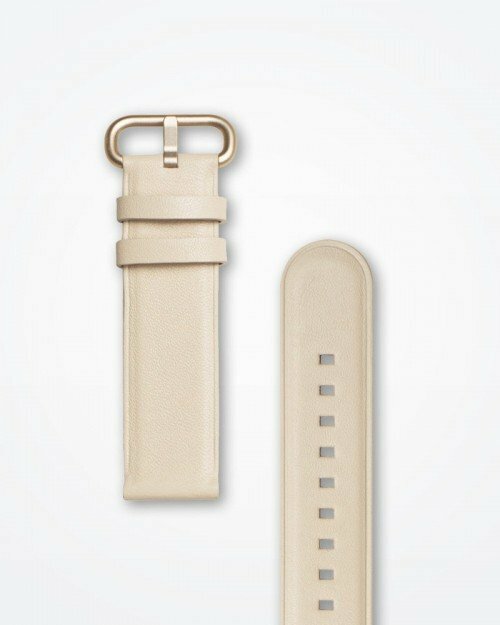 Give your Samsung watch a fresh look and feel without any hassle. Take your performance to great heights with the Active Rubber Collection for the new Samsung Galaxy Watch Active. 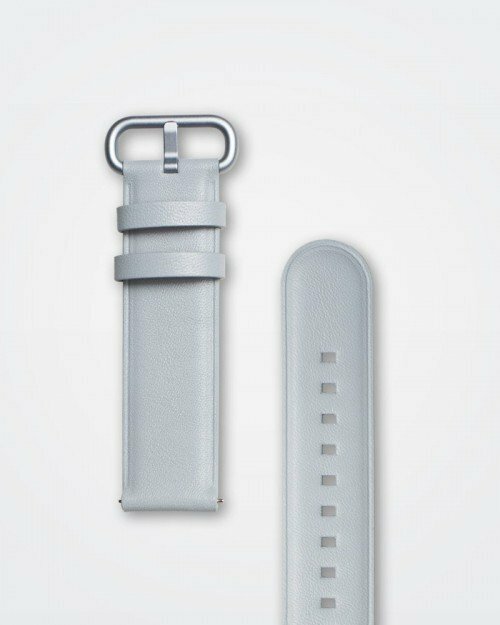 It features a soft and supple FKM rubber that boasts a sporty appeal while providing optimal wearing comfort for your Samsung watch. 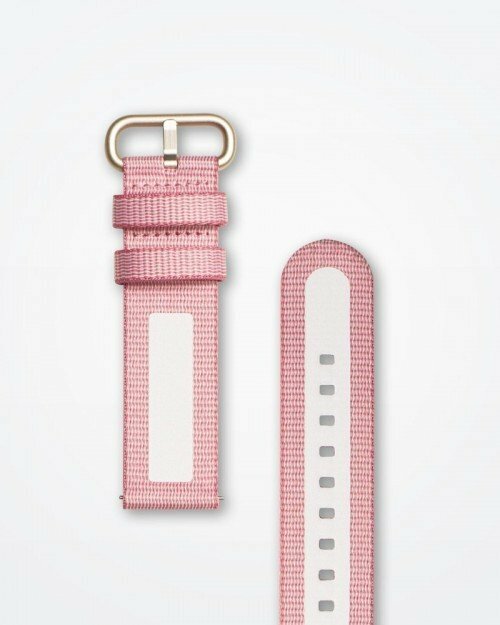 With three straps to choose from, you can wear the band solo or pair it with another colour for a sophisticated feel. 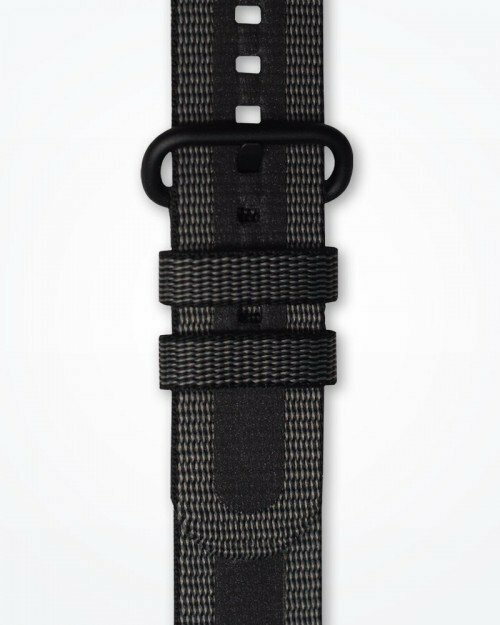 Brave the great outdoors with the Active Textile Collection for the new Samsung Galaxy Watch Active. 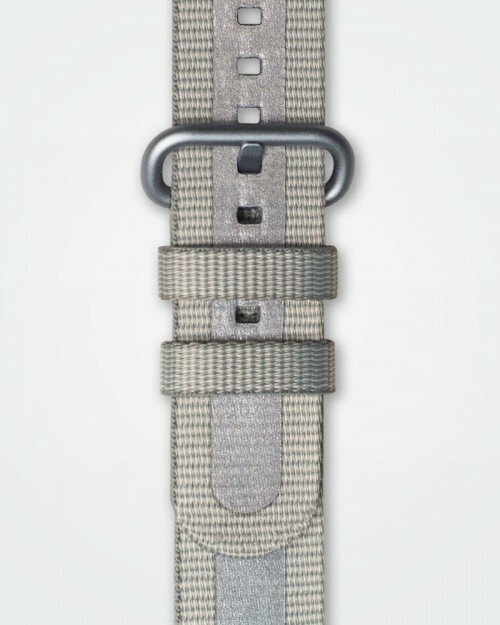 Made of high-class textile, the handcrafted strap comes with reflective attributes to enhance visibility during your low-light adventures. Look dapper in seconds by sprucing up your Samsung Galaxy Watch Active with the Active Leather band. 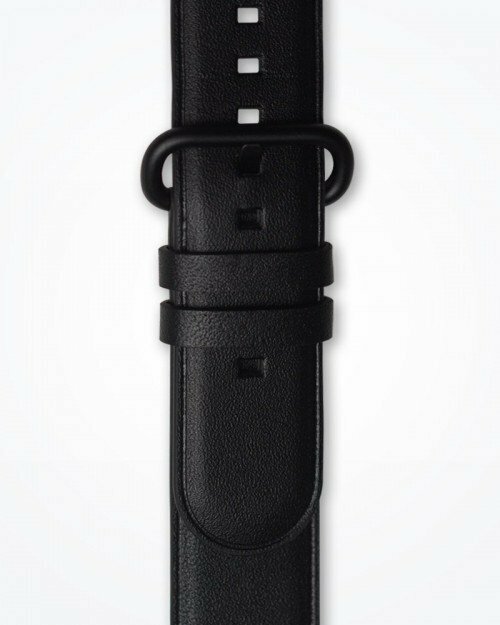 It is carefully crafted with authentic Italian leather to suit most occasions. 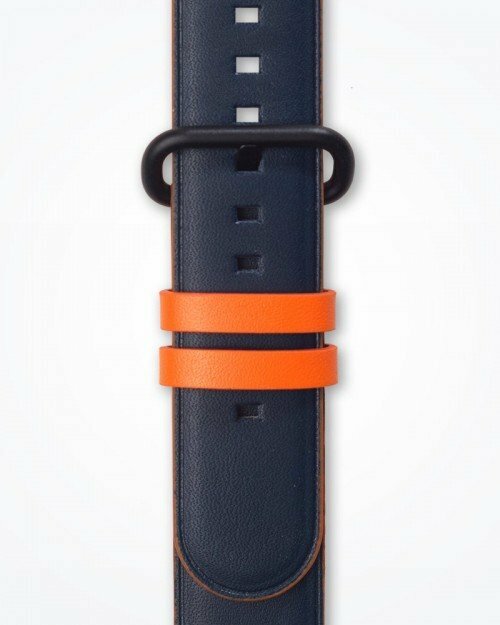 Accentuate your smart outfit and flaunt a classic look anytime, anywhere. From work to play, make sure you live the time of your life with a watch that complements your dynamic personality. 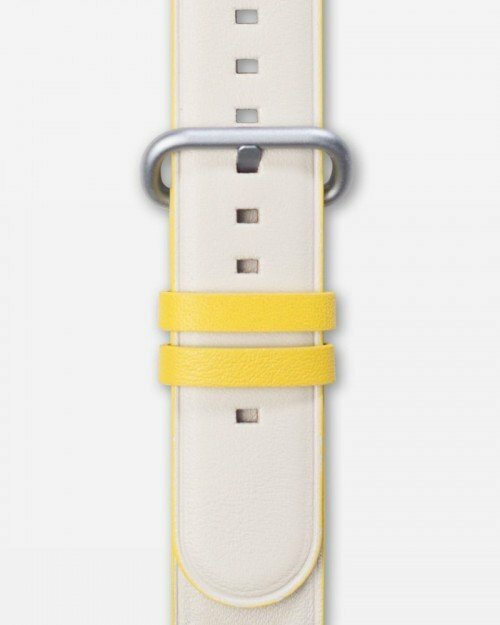 The Active Leather Dress band comes in bright colours to make your Samsung Galaxy Watch Active pop. 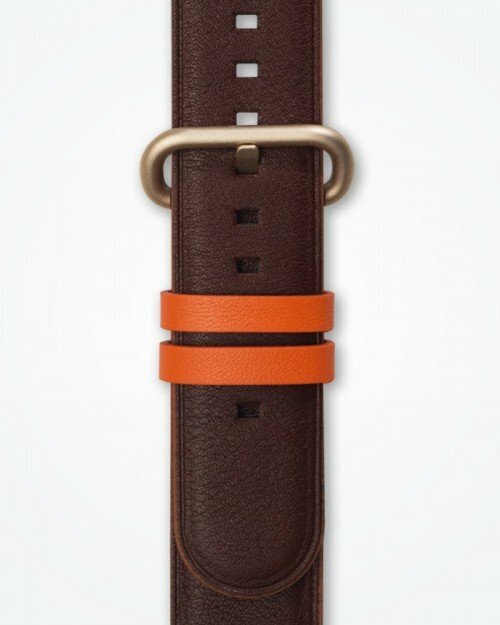 Dress your wrist up and give it the attention it deserves.